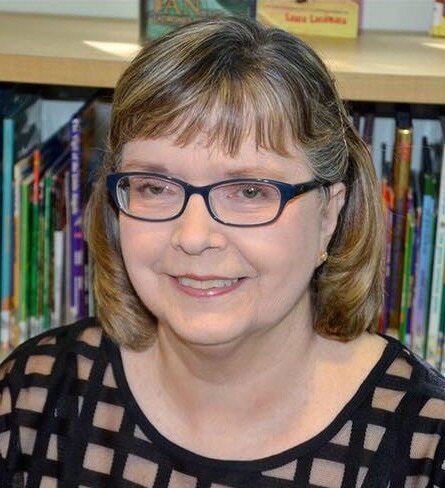 Doris Fisher ​(Texas) is the co-author of 'One Odd Day' (2006), 'My Even Day' (2007), and 'My Half Day' (2008), all of which are published by Arbordale Publishing, and illustrated by Karen Lee. To learn more about these mathematical stories, read our reviews, and find out where you can purchase them, simply click on the books' cover below. We hope you enjoy reading Doris sharing her experience of working on these mathematical book projects with you! I sang and danced on television when I was eight years old. It was on the Fourth of July (USA Independence Day) on The Uncle Hiram Show for children. I was a school spelling champion in the sixth grade. Instead of going to the city spelling bee (Tulsa, Oklahoma), I came down with appendicitis and ended up having surgery. I knew I wanted to be a kindergarten teacher by the time I was twelve! You have a puppy, named Princess Puppy! How old is she now? What are some of the funniest / cutest things she does? 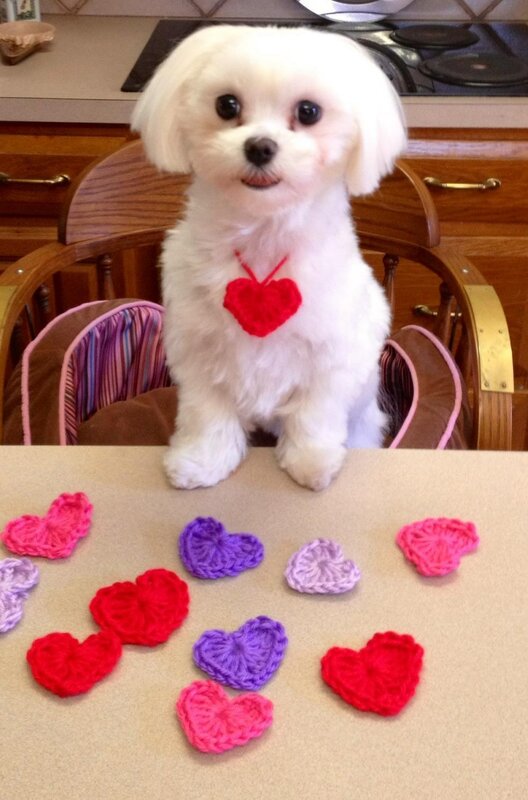 Our darling Maltese, named Princess Puppy is six years old. We still think of her as a puppy, since she only weighs ten pounds. The funniest thing we do with her is have her wear costumes for various holidays. ​You co-authored 'One Odd Day', 'My Even Day', and 'My Half Day'. What inspired you to write these stories with a mathematical focus for young children? 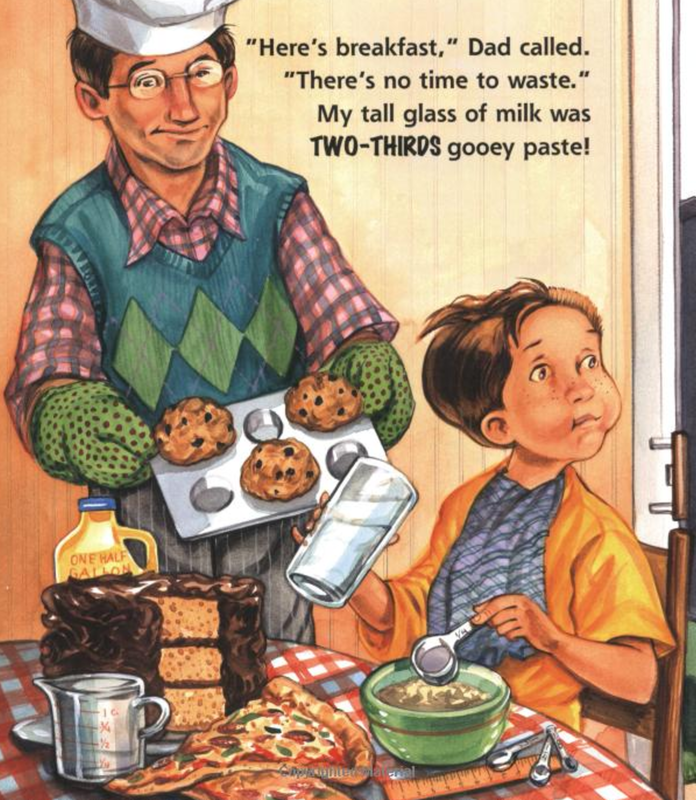 My co-author and I love our math books, which we call, Math with a Laugh. We read in a magazine more picture books focusing on math were needed. That's what started the idea for ‘One Odd Day’, our first math book. Some maths story authors prefer to have a context and setting as close to children’s real-world experience as much as possible. Others prefer fantasy. In the context of maths stories, what is your preference, and why? We wanted a story kids would enjoy, find funny, and not necessarily be just math concepts. We wanted to entertain. 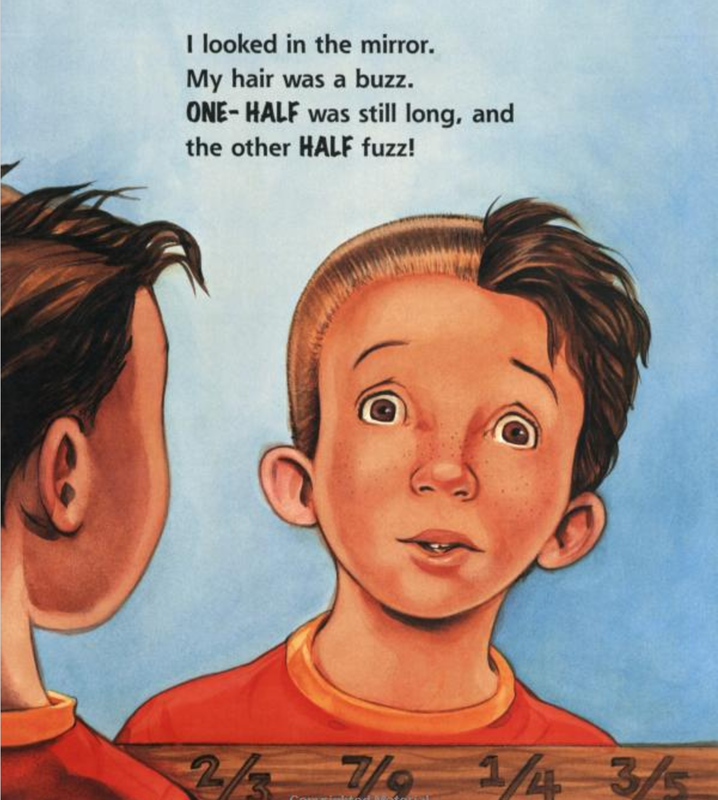 Our goal was to have it reread, so it had to be appealing as a picture book, too. Our illustrator really got our ideas across. We brainstormed to find kid friendly settings that were familiar to young readers. Inspiration came from having deadlines for our books! What were some of the key stages that you went through in creating these picturebooks? We knew we wanted to focus on numerals being in order throughout the text. So we started with that and our ideas became more creative, the larger the numbers became. ​The artist for all our books is Karen Lee. She did a fantastic job! She gets the text and develops the art without us seeing any of it. ​Which of these stages did you find most challenging? Similarly, which did you find most satisfying? The challenging stages were the requested sequels. We had to start where the previous book ended and create a new humorous story with math in it. Most satisfying was getting the rhyming correctly. What were some of the key points that you and your illustrator had to take into consideration when creating mathematical illustrations? We had no say in the page turns, the artist, or the style. We had to trust our publisher to find the right illustrator for our text. ​​​On average, how long did it take you to work on each of these mathematical stories? ‘One Odd Day’ was written almost entirely in prose. Then Dani, my co-author, thought I should try it in rhyme, which I wrote often. It really just rolled out onto the paper without too much trouble. I'm saying 4 months. The other two, ‘My Even Day’, and ‘My Half Day’, were requested by our publisher. So I think six months on both of those. Rhyming is difficult and takes time! ​How do you know whether the language used in your stories is age-appropriate for your target children? Since I taught kindergarten, and Dani had a young daughter at that time, we had no trouble with early reader vocabulary and ideas. As for word count, it's the entire length of the writing, not per page. Usually 500 words is enough for young readers. Sometimes picture books go up to 1,000 words. ​​​On reflection, how would you comment on the diversity of the characters in your mathematical stories? Would you have done anything differently in terms of the diversity of the characters? Actually we never said if our main character was a boy or a girl! Karen Lee made our main character for us. Boys and girls will read books with boy characters. Boys are not always interested if the main character is a girl. We were quite satisfied with our boy character. In ‘My Half Day’, a girl was added who is African American. We like the diversity just fine. Do you have any favourite mathematical story author(s)? If so, which one, and which aspects of their works do you particularly like? We had read a few math picture books and felt they were okay, but we wanted something more fun and snappy to grab the reader's attention. There are many more to read now. Illustrations do not have to be babyish. Math books can be graphic novels or use higher forms of art. I think it's a good idea to give it a try in secondary schools. "If a math picture book excites children, the concepts are not as foreign." ​What do you think are some of the key benefits of children developing their mathematical understanding through mathematical picturebooks? I think the benefits are wonderful! 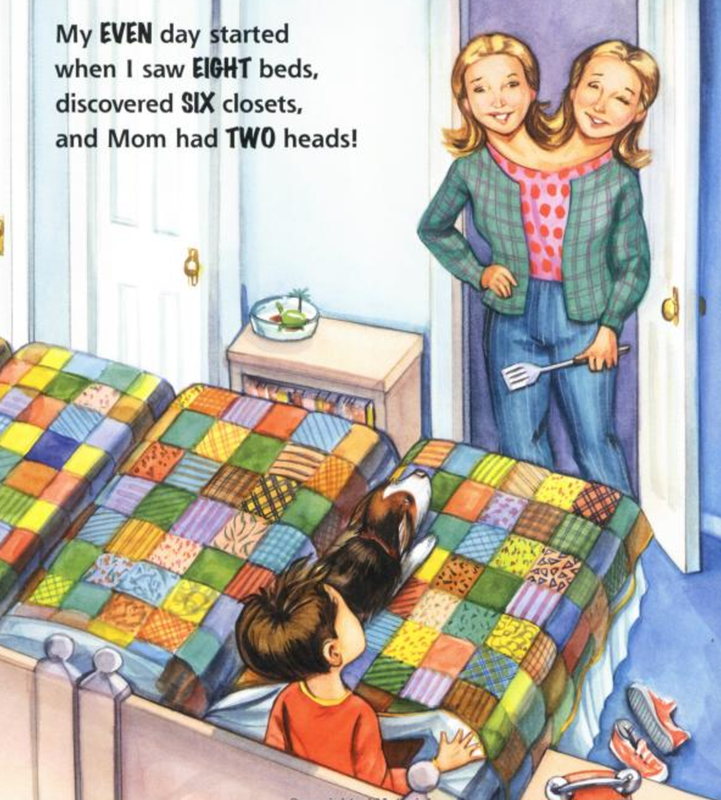 If a math picture book excites children, the concepts are not as foreign. Activity sheets that correspond to picture books would work well after a story time. ​​What do you think are some of the key benefits of helping children to develop their mathematical understanding by encouraging them to produce their own maths picturebooks? Producing a book lets creativity cross over into math. Math facts and fantasy together equal a unique form of expression. ​​For teachers and parents who want to encourage their children to create their own maths picturebooks at school or at home, but are not sure how to guide them through the process, what would be your advice? The creative process of writing starts with an idea. Discussion and brainstorming between the student and adult would help create ideas to get started. Every book needs a beginning, middle and an end. If those are known before starting the book, it will go smoothly. A picture book writer needs experience in the writing field. It's difficult to get published. Write a book you love, get it edited by an experienced author, read The Children's Writer Marketplace, and start submitting. Only certain publishers would consider a math book. ​​Illustrations copyright © 2006 by Karen Lee from One Odd Day by Doris Fisher and Dani Sneed. Arbordale Publishing. ​​Illustrations copyright © 2007 by Karen Lee from My Even Day by Doris Fisher and Dani Sneed. Arbordale Publishing. ​​Illustrations copyright © 2008 by Karen Lee from My Half Day by Doris Fisher and Dani Sneed. Arbordale Publishing. Have comments about this interview or Doris's books?